THE British Plastics Federation (BPF) is allocating grants to British businesses to exhibit at Chinaplas 2019. Working with the Department for International Trade (DIT), the BPF is offering government grants of £2,500 to eligible British businesses. The grant covers the entire cost of a small stand. All exhibitors can benefit from discounted stand space, while new exhibitors can also receive an extra £225 off the cost of joining the British Pavilion, the BPF said. The deadline to sign up to the British Pavilion and access these grants is Friday 14 December. As recently reported in the BPF’s Chinese market overview, the United Kingdom is the second largest European investor in China. In 2017, China imported over 28 million tonnes of plastic raw material, and sales of European machinery to China increased by 20% between 2016 and 2017- and are now worth over €1bn. 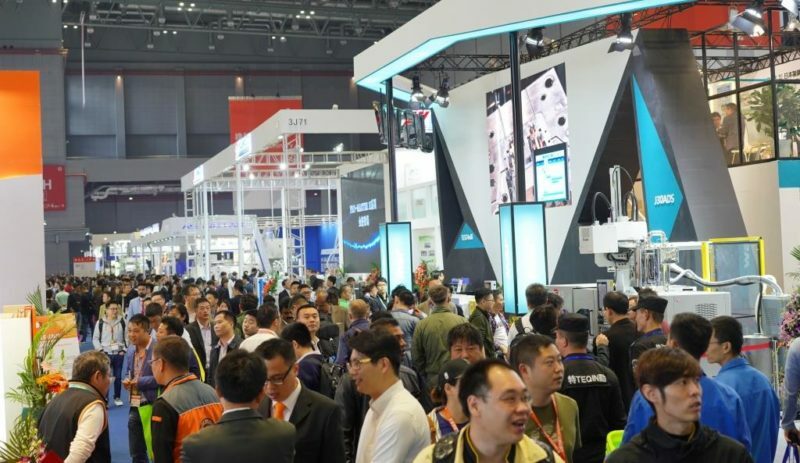 Chinaplas 2019 takes place 21–24 May in Guangzhou. Described as the largest annual plastics and rubber exhibition in the world, it coves 26 halls with 4,000 exhibitors from 38 countries and attracts 180,000 visitors.